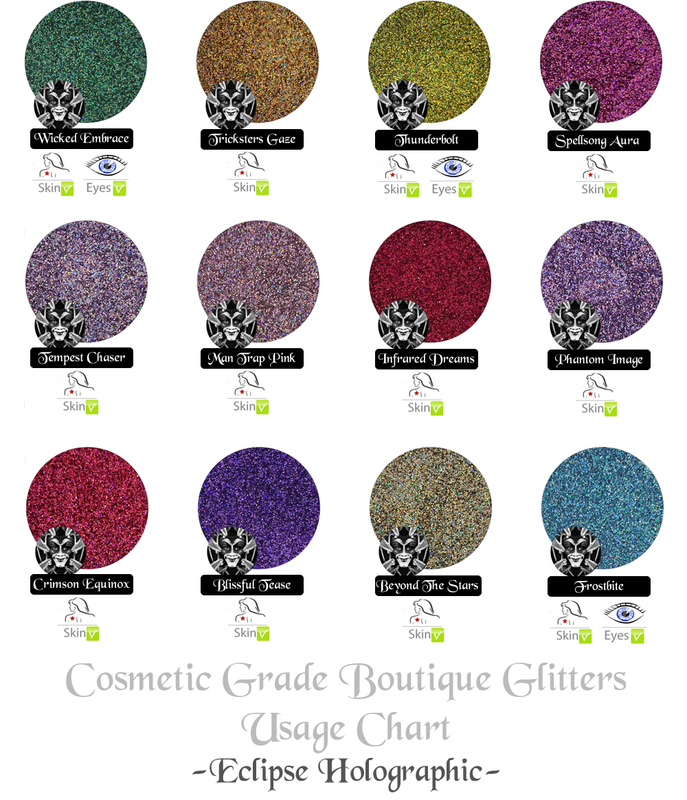 The Eclipse Line offers 12 colors of stunning holographic glitters. 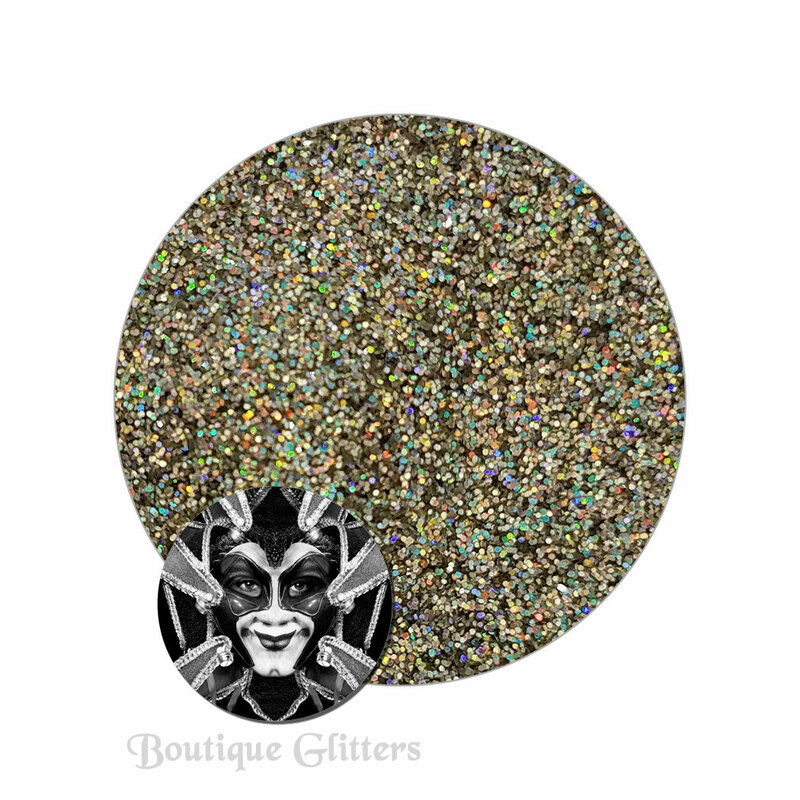 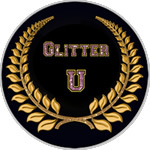 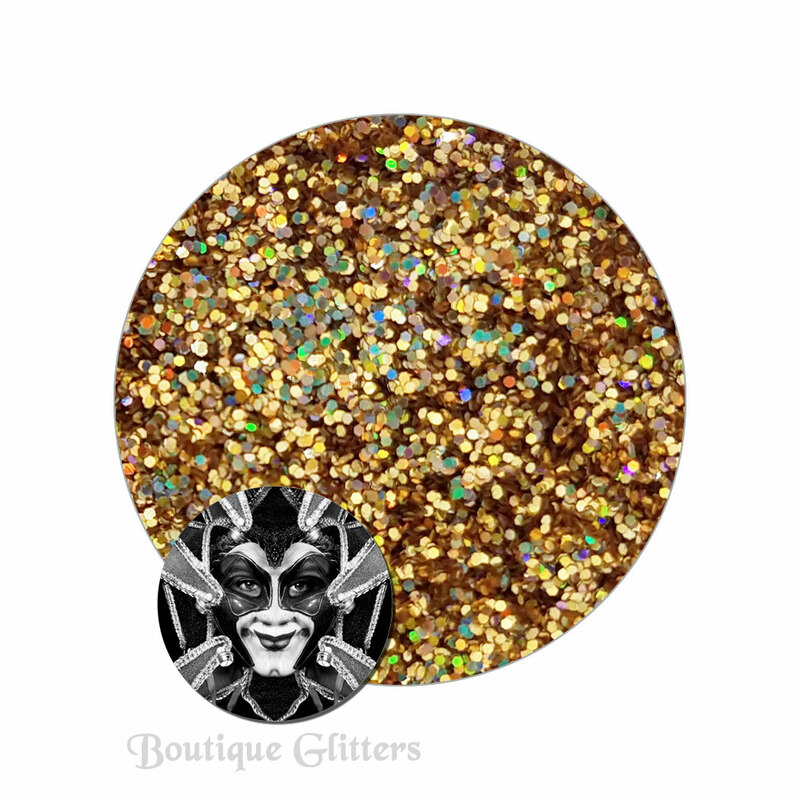 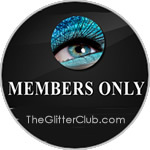 Each glitter has a base color and is then overcoated with a full spectrum holographic finish. 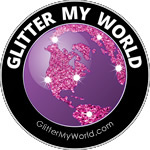 The results are breathtaking! Available in both Fine Flake & Ultra Fine Flake. 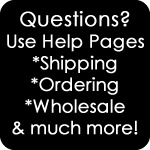 They are offered in individual jars or in a set or 12 colors.